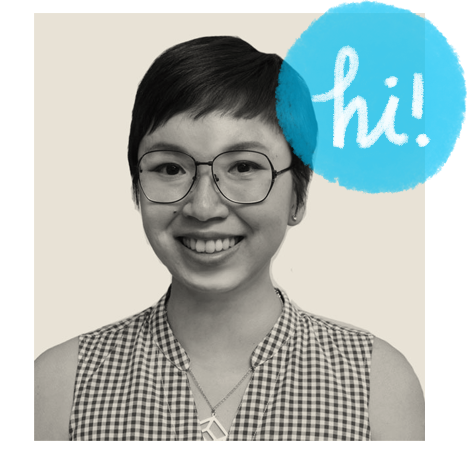 she created that pulls together her love for graphics and arts and embraces graphic design, illustration, art direction and handmade plywood (wall hanging) artworks. Right now in her Etsy shop there’s lots of colorful posters available that’s guaranteed to add some zing to your walls! But I do hope that birds are chirping wherever you are! Special giveaway: A spot in our class! 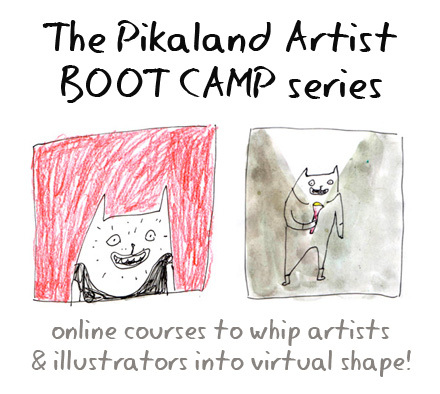 I think a lot of people are already informed about the Pikaland Artist Bootcamp — Fall classes will be in session in little over a week and we’re getting ourselves ready for the mind-blowing sessions ahead! For those who are new though, the Pikaland Artist Bootcamp will enable artists to cement their personal style and also help them thrive and have fun as an artist online – with weekly exercises and personalized, constructive, one-on-one critiques to help emerging artists find their footing and ways to set themselves apart from others in the vast online world. No matter if you’re just starting out, or have been doing this for a long time, all are welcome! 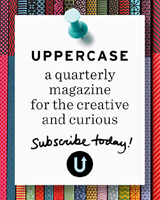 Since we’re going to be running three classes in the span of more than two months, we’d like to offer ONE reader a very special chance of winning a spot in the class of their choice (see the full listings here)! All you have to do, is to head to the Pikaland Facebook page and comment over on this post! For more chances of winning a spot, you can retweet this Twitter status as well: I want to go to Pikaland’s Artist Bootcamp! http://tinyurl.com/29rs7l8 #pikabootcamp — we’re going to pick a winner on Wednesday, 1st September Thursday, 2nd September — call for entries will close at 12am PST Thursday! Have a lovely weekend and I’ll see you back next week!